You are currently browsing the archives for the Jaeger LeCoultre category. 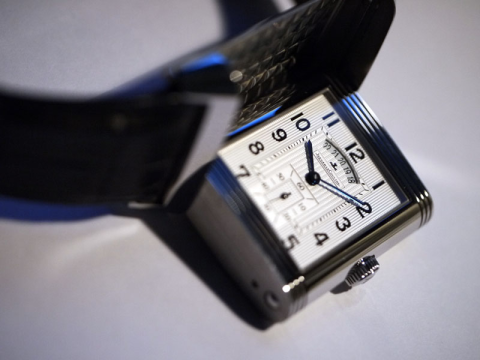 The Grande Reverso 986 DuoDate by Jaeger Le Coultre is a one of a kind, legendary watch that is larger than its predesessor featuring two time zones. There is one dial on each side of the case which is driven by a single movement. 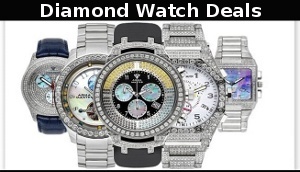 So really, it is two watches in one, one single movement that offers the distinguish luxury watch wearer a 2nd time zone adn 24-hour indication.